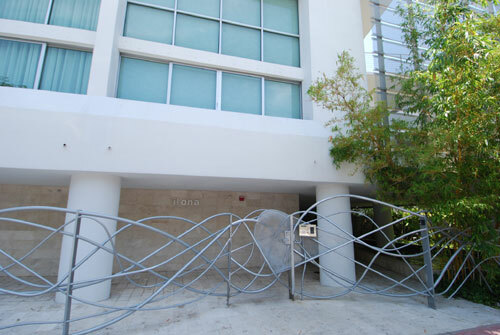 Ilona Lofts Miami Beach is a modern five-story building, located in South Beach, the most well-known district of Miami Beach. 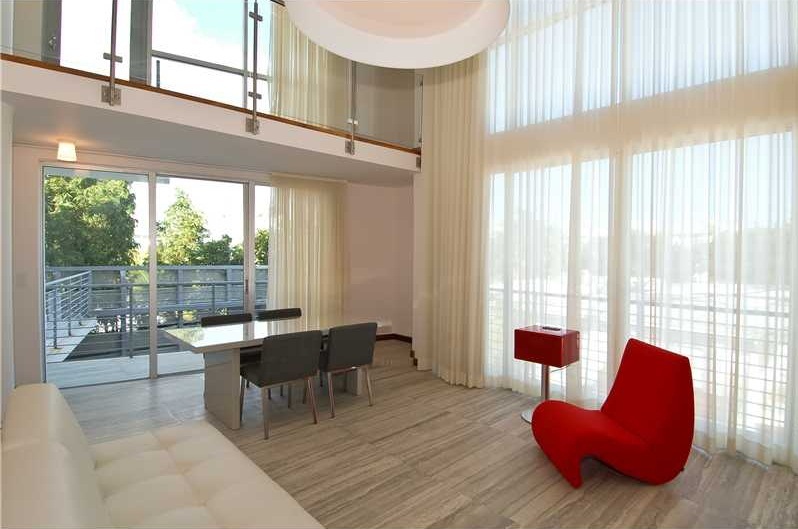 The up-to-date condominium, designed by the talented architect Chad Oppenheim, boasts of the prestigious location, just a few blocks away from the popular Ocean Drive and such popular night club as Nikki Beach. 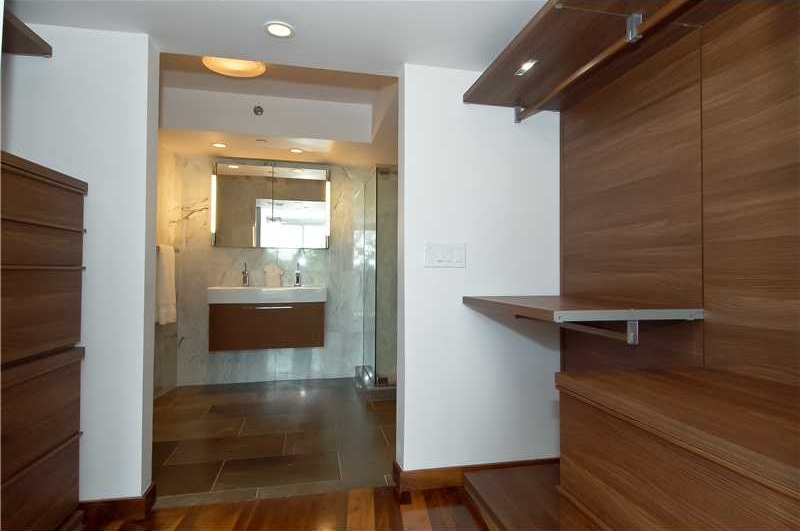 Although the building looks small, you will find all amenities, which are offered by Miami Beach condominiums to their residents, including a swimming pool and a fully equipped fitness centre. The courtyard is a cozy Zen garden with elegant bamboo screens and advanced security systems, where you are guaranteed a complete privacy. 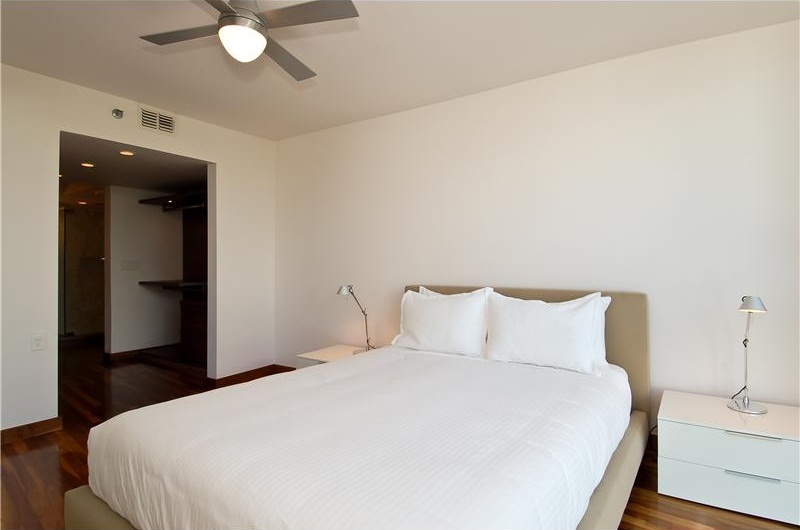 Ilona Lofts includes only 16 one-, two-bedroom residences with an area ranging from 804 to 1,200 square feet. 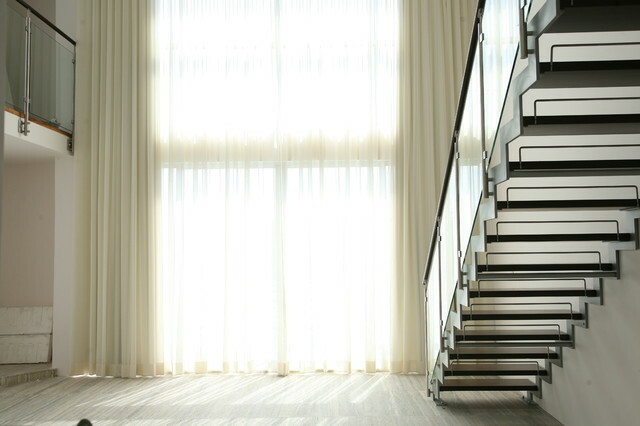 Interiors are distinguished by high ceilings, hardwood floors and full-length windows. 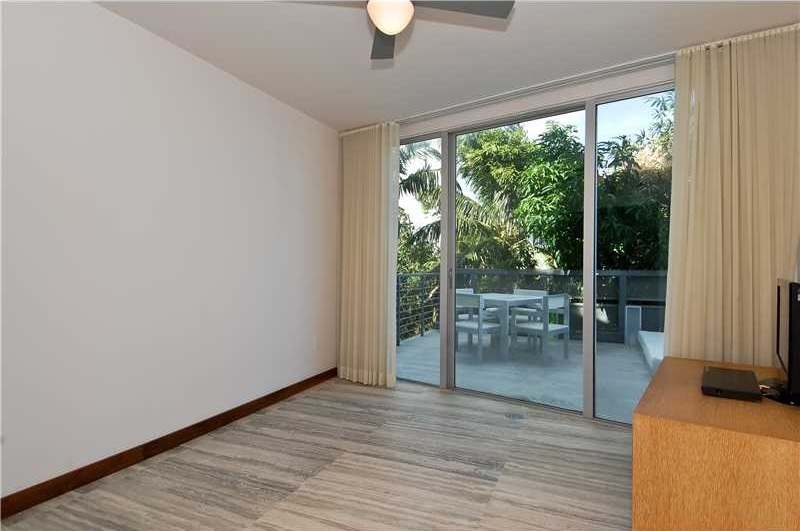 The condominium is located two minutes from the bay and the Atlantic Ocean, so that its residents can enjoy rest at the best Miami beaches each day. 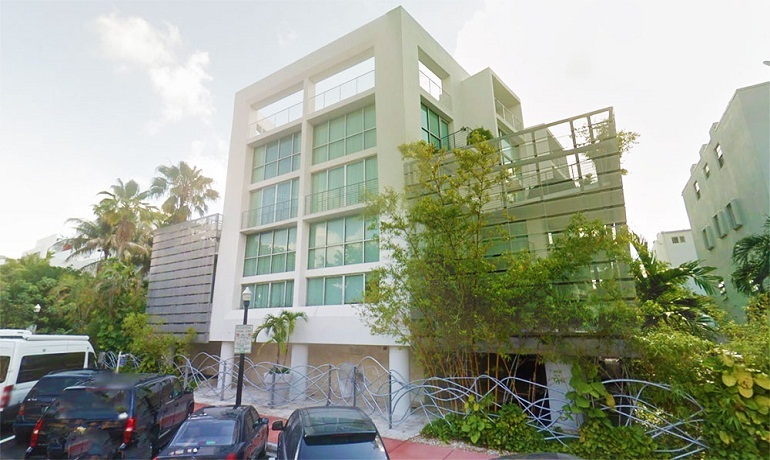 The popular Lincoln Road with first-class restaurants and boutiques is located nearby. If you just cross Biscayne Bay by MacArthur Causeway, you can be in the centre of Miami in a few minutes.